As a New Jersey resident and frequent driver of the Garden State Parkway, I’ve seen my fair share of bad car accidents. I’ve seen multiple cars on fire, cars flipped over into the trees and people who’ve been sent through the windshield. It’s a terrifying experience, to see such accidents, as it reminds you just how dangerous driving a car can really be. One accident in particular, I saw the aftermath of, involved a Ford E350 work van, which had been all but demolished. The driver of the van was laying on the ground with EMTs looking after him. The other car involved was okay, and seemed drivable, with the woman driver standing outside of her vehicle looking upon the man, with concern for his well-being, as she spoke to the officers. The car she had been driving seemed to have survived this accident with little damage, and if you’re wondering what kind of car it was, it was a Volvo S40. Volvos are famous for being the safest cars on the road, with Volvo claiming that by 2020 no passenger will be killed or severely injured in a new Volvo. Many parents buy Volvos for this reason alone, as it seems to be the safest brand to chauffeur children in. My fiance actually drives a similar S40 to the one I saw in the accident, and would by another for children because of its safety. It’s hard to argue this logic, because in all reality, isn’t safety the most important attribute of an automobile? Volvo buyers usually don’t cross shop between brands. They like their Volvos for their safety, but also because of the quirky way the Swedes do things. It’s a very specific brand with very specific customers. There isn’t necessarily a problem with this thinking, but maybe some narrow mindedness. While Volvos are immensely safe, and very unique, it isn’t the only brand to offer such attributes. Many Volvo customers don’t buy other brands, simply because they don’t know much about them. BMW has always been an excellent alternative to Volvo, even in terms of safety. BMWs may not have quite the same level of safety features as their Volvo competition, but all bimmers receive high marks in IIHS safety tests with many models earning the coveted Top Safety Pick Plus award. Plus BMW is a brand that’s always been unique, in terms of feel and design. Cars from the Bavarian brand are also better drivers and handle far better and are usually more luxurious. If Volvo customers were to test out some BMW models, they just might be swayed. The Volvo XC60 is a popular model, because of its safety, versatility, practicality and looks. It’s an excellent car, no two ways about it. 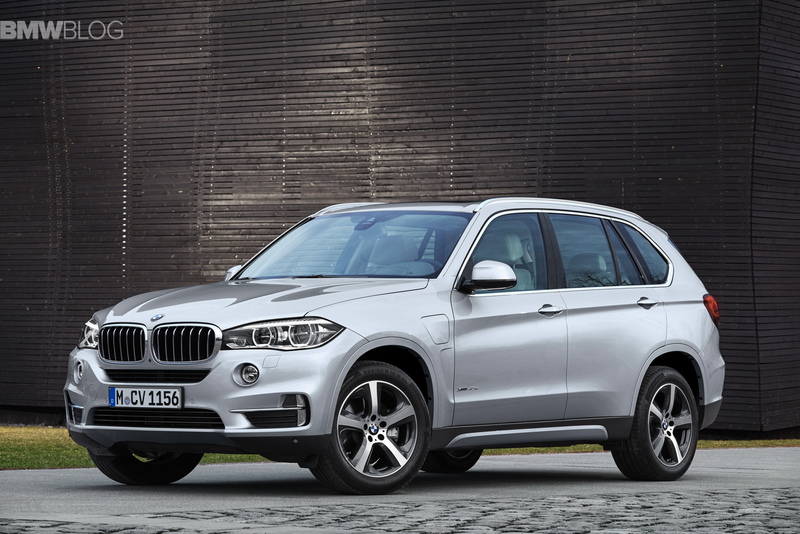 But there are other cars out there that offer similar attributes, like the BMW X1, X3 or 3 Series GT. These cars offer those same things, just with the added benefit of better driving dynamics. 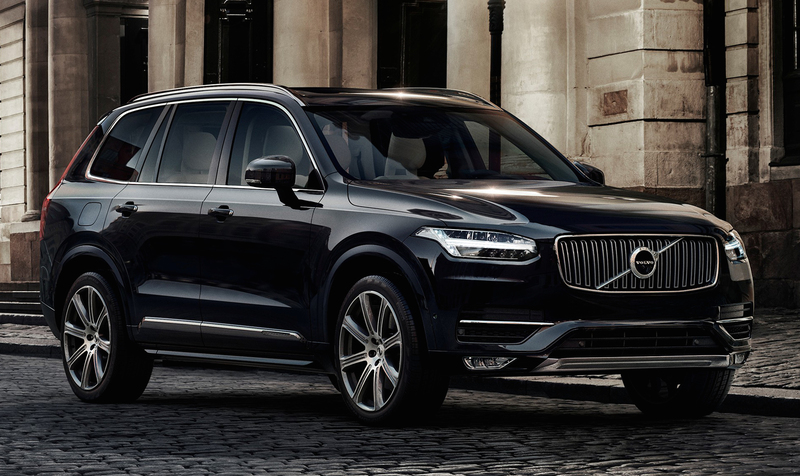 The new Volvo XC90 is an outstanding SUV, with incredible luxury and safety. But looking at an X5 in comparison really shows how much more premium the BMW looks and feels. Plus the X5 also received top safety picks, has a bevy of safety features, can also seat seven, is comparably priced and should be nicer to drive. In no way am I trying to discredit Volvo, as I am a big fan of the company and the way it decides to do things the way it wants to, regardless of what people think. The automotive industry needs more thinking like that, in my opinion. But in terms of overall vehicles for a family, it isn’t the only option. As good as the cars from Gothenburg are, it’s worth looking at the ones from Munich as well. Is there really an issue with Volvo’s new 112 mph speed cap?